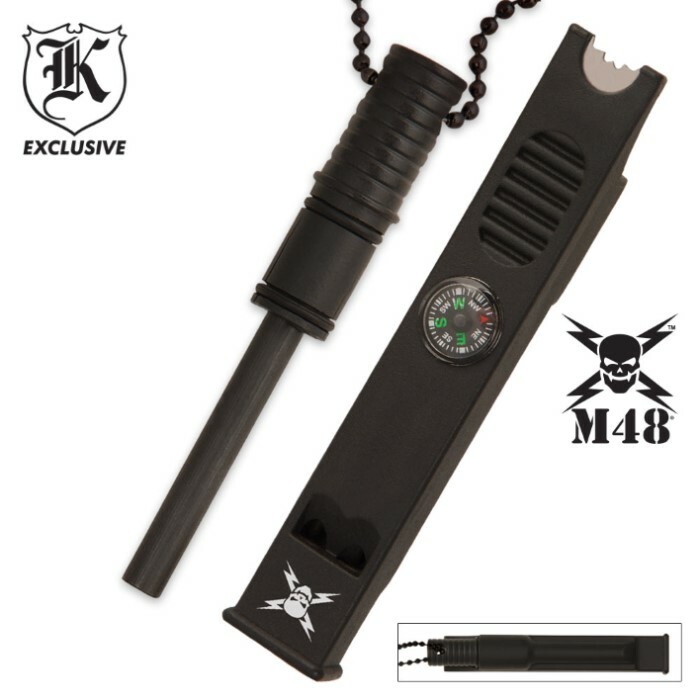 M48 Fire Striker/Whistle/Compass Necklace | BUDK.com - Knives & Swords At The Lowest Prices! 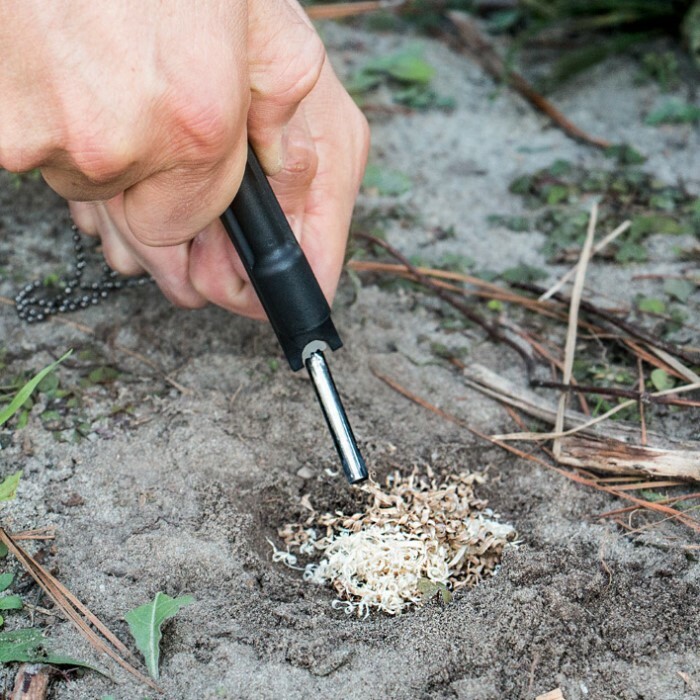 This M48 3-in-1 survival tool is the perfect companion for hikers, campers and hunters alike. It features ABS construction with a metal neck lanyard so it won’t get lost on your trip. Each tool offers a magnesium fire starter for creating fires and generating smoke without a match. 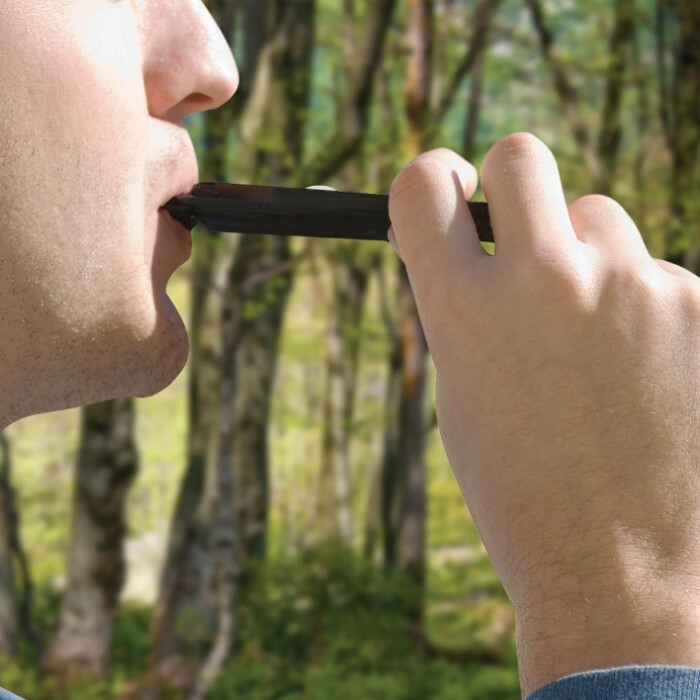 It also offers a magnetic compass and an extremely loud whistle for long-distance signaling. Don't leave home without one of these, only from M48. 4 or 5 stars... I don't expect much of a fire rod, whistle and compass. Don't think you are getting a 60 dollar compass in it, it's an emergency compass. The compass works, the whistle is plenty loud, the fire stick as a good emergency size with a handle. The whole thing is well made. The rod holds tightly in the whistle. I bought several and places them several places.It's easily worth it's low price and is the best all in one of these tools I have owned or seen. There is one in each of my small carry bags where space is a premium. Bought one and liked it so much that I bought two more. I plan to buy several more too. I want one in every jacket, coat, pack, glove box, and tool box. I purchased this neat, little, item on a two for one price sale and free shipping! Bud K gets me every time on those deals! The whistle is surprisingly loud and the compass actually works well (keep it level when using) and the fire starter also works - I haven't started a fire with it, yet but it sparks! It's a cool item to wear around your neck while hiking those lonely trails in search of Bigfoot... Happy trails. I rate this average only because the compass is small and not the best of quality, the rest of the unit is pretty good as a back up fire starter; and the whisle was loud enough with not much effort 'air' to blow it. The chain is a nice feature even if you don't choose to use it with this unit it can be use elsewhere. Simple yet useful item for your needs. If don't have one get one can't go wrong. Bought for kids, but whistle fell off 1 on hike, compass useless w rod in,(metal affects magnetics),plastic cracks in cold(MT) weather. Very difficult to get spark 4 fire start. good idea, bad design. Everything on it works great. Perfect size for glove box or pack. Another great item. Very useful, a little smaller than I anticipated but works well. Such a simple tool. It is very easy to use. And, eliminates the need for matches. in addition, having the compass built in with a whistle? I will wear this everywhere I go. Thank you, Budk!